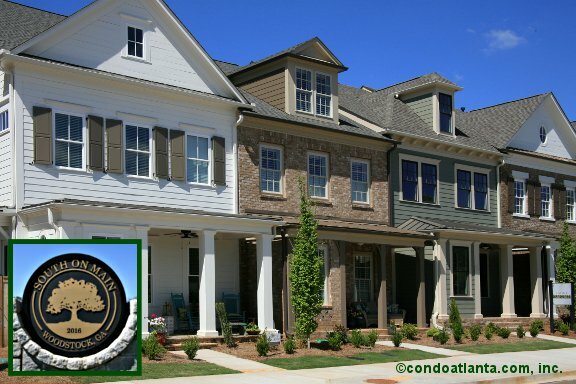 South on Main is a community of gorgeous townhomes and city style single family residences. Enjoy all the benefits of a home location in Woodstock just a quick walk to the fabulous boutique shops, eateries and restaurants of Main Street in Downtown Woodstock, and the Woofstock Dog Park. South on Main Townhomes are also a convenient drive to Cherokee Recreation and Parks, and the JJ Biello Park. Commuters will appreciate ready access to Highway 92 and I-575. Community amenities for South on Main homeowners include a swimming pool, fitness gym, playbround and pet walk, walking trails, and more.